As an avid dog lover, I often find myself drawn to books about our canine friends. A Good customer here at Horizon Books recommended this read to me recently, so I gave it some of my precious reading time. I was not disappointed! 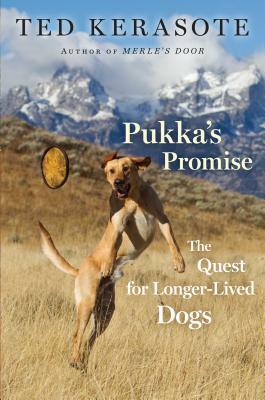 This book is filled with insight and information; even a dog expert will be glad to have read about living with, loving, and hoping to extend the life of dogs. A Great book and what a bargain!